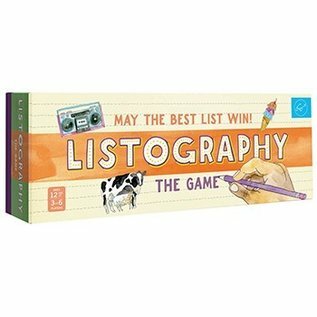 A new twist on the bestselling Listography journal series (almost 900,000 titles sold), this game invites players to create and share lists based on fun and thought-provoking topics—from geography and pop culture to toothpaste and constellations! 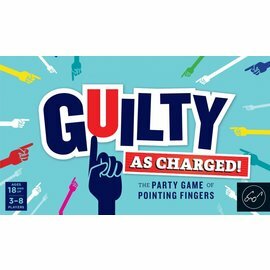 With the goal of being the first around the game board, players score points according to the number of similar or unique answers. Every round in the game results in creative thinking, surprise outcomes, and lots of laughs.